Great speculation abounds around the reasons for His Royal Highness, the Prince of Wales' unexpected detour to Bundaberg on 6 April 2018. Why is royalty including the regional city in his brief Queensland tour schedule, which only includes fleeting visits to major cities? 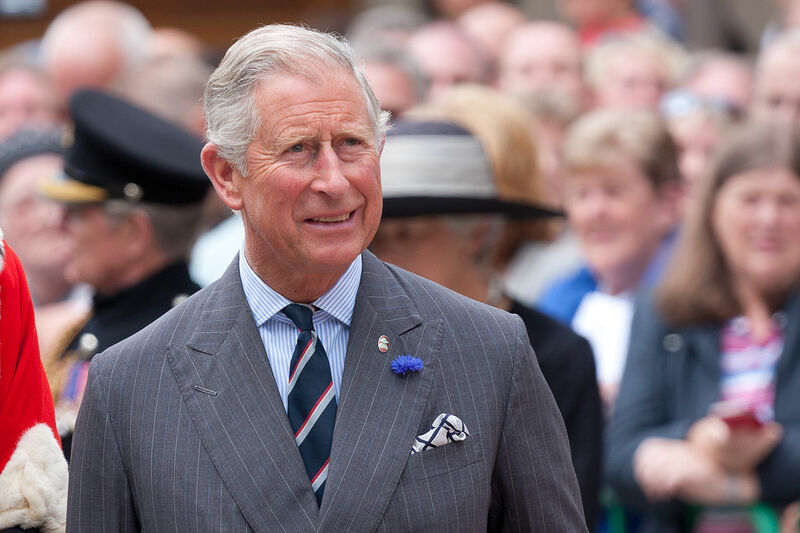 It has been nearly 25 years since the royal family visited, and the unexpected reason for His Royal Highness making his way to Bundaberg is to view the incredible work that his charity foundation, The Prince's Trust Australia, has been doing. Collaborating with Walt Disney Company (Australia) and Greenfleet on the Low Glow Campaign, The Prince's Trust Australia helps the endangered loggerhead turtles who nest and hatch on Mon Repos Beach. Mon Repos supports the largest concentration of nesting marine turtles on the eastern Australian mainland and has the most significant loggerhead turtle nesting population in the South Pacific region. The Low Glow Campaign began in 2017 following the Remember the Reef project which was established by the Walt Disney Company (Australia) following the release of Disney Pixar's 'Finding Dory'. The Remember the Reef project aims to rehabilitate and restore vital coastal wetlands and the partnership has seen 80,000 trees planted since May 2017 in the Barolin Nature Reserve, behind the Mon Repos beach, home to the significant rookery of the endangered Loggerhead turtle. The revitalisation of the Reserve provides habitat, improves water quality for the reef and off-sets carbon dioxide omissions, and acts as natural shield from the light pollution in Bargara. From this movement, guided by The Prince's leadership in environmental sustainability, the Low Glow Campaign began. The Low Glow initiative also works to educate the coastal communities of the Bundaberg area on how they can cut their light pollution and do their part in protecting the turtles. You too can be involved on your next visit to Bundaberg by turning off unnecessary lights and keeping your blinds closed. On 6 April 2018, the Prince of Wales will attend a community festival celebration at the Bundaberg Rum Distillery, which will be hosted by Queensland Premier Annastacia Palaszczuk. Take a tour of the award-winning Bundaberg Rum Distillery, walking the same behind-the-scenes paths as the Prince himself. Sample the finest golden liquid on offer and take home a bottle (or four) of their royal liqueur collection. See first hand the adorable lives The Prince's Trust Australia is helping save with the Low Glow Campaign on a ranger-guided Mon Repos Turtle Encounter. Come see the beautiful mother turtle nest from November – January, and hatchling emerge from January – March, an unforgettable experience. Get the royal treatment when you stay with Shane and Pascaline at Zen Beach Retreat or enjoy family-friendly accommodation at Sandcastles Bargara, both just a step from the beach. Come experience the royal reason HRH is coming to town and the real reason you'll be coming back year after year.